Not only can you enjoy the beautiful beet roots. The striking green tops with their bold red veins can be sauted and enjoyed as well. Trim off the greens, leaving 1 inch of the stem attached to each root. Reserve the roots for another use. Trim and discard the thick, fibrous stems from the greens and remove any wilted or spotted leaves. Stack the leaves, then cut the stack in half lengthwise through the center vein. Chop the greens crosswise into large pieces, about 2 inches wide. Rinse the greens in several changes of cold water until they are clean and the water is clear. Dry them in a salad spinner or blot dry with paper towels. In a large saute pan, heat the oil over medium heat and swirl to coat the pan bottom. Add the garlic and saute until soft but not brown, about 1 minute. Add the greens and toss with tongs until wilted but still crisp- tender and bright green, about 3 minutes. Add the lemon juice, season lightly with salt and pepper, and then give the greens a final toss in the pan. Serve immediately. Customized vegetable boxes new for 2019! 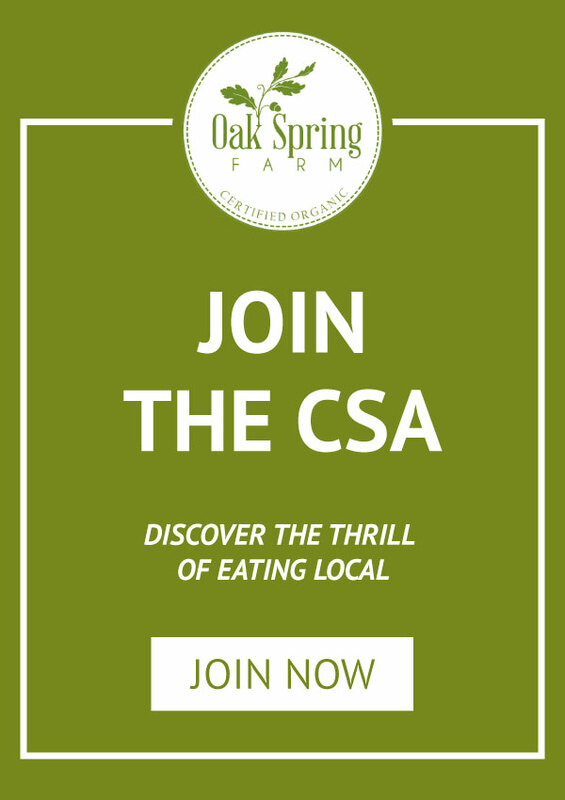 Feb 24 is National CSA Day–are you in? Get recipes, tips and more in our newsletter!